From roofing materials to right down to home lighting control installation, energy efficiency plays a huge role in many homes across the country. There’s so much you can do to help make your home friendlier to the environment. Admittedly, some of these upgrades can be impractical. 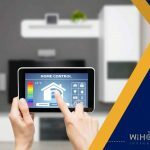 However, there are a few that are simple and effective, so it’s not surprising that an increasing number of homeowners are investing in different energy-efficient upgrades. One such technology is motorized blinds, more commonly known as smart shades. Here are the top reasons smart shades and lighting are a great and relatively cost-effective way to become more energy-efficient. 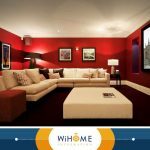 In addition to closed-circuit cameras, surveillance system installers may also integrate smart blinds into a whole home smart system and set them to open or close at pre-programmed schedules, giving the illusion that somebody is home, so your home is less likely to be targeted by trespassers. 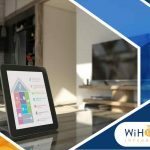 Furthermore, without cords, smart blinds offer a better and safer alternative to their more traditional counterparts when it comes to child-proofing a home. Motorized blinds are operable via a remote control, which greatly improves convenience from a user’s perspective. Imagine opening your curtains as you wake up without having to get up from your bed or using your smartphone while you’re away from home to see if your blinds are drawn. Smart shades offer a simple solution to these small but inconvenient troubles. 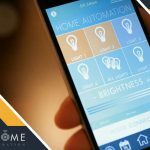 Smart blinds can be combined with smart home lighting. For example, setting the lights to turn off when the blinds are opened and vice versa is a great way to maximize efficiency while minimizing costs. 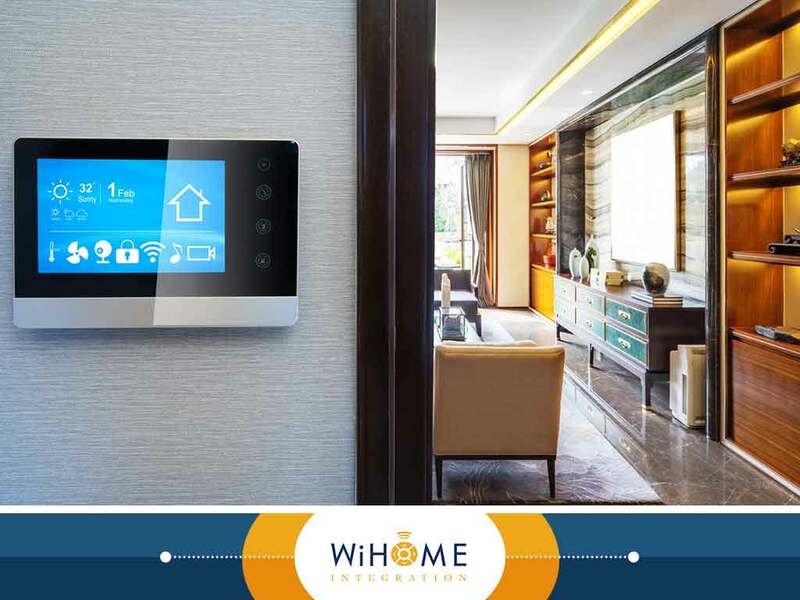 At WiHome Integration, we are your number one provider of custom home automation services, including smart blinds and smart lighting systems. Give us a call at (703) 436-4110, or fill out our online contact form to schedule an appointment today. We serve clients in McLean, Clifton and Burke, VA.